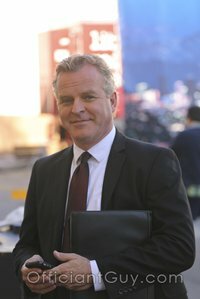 I have been a wedding minister in Los Angeles County for many years, and I have officiated weddings of all kinds, including civil weddings and religious weddings, all over Los Angeles County and Orange County in many Beverly Hills Wedding Locations. Some of those weddings have been at Montage, a wonderful Southern California wedding venue that you might consider for your wedding. 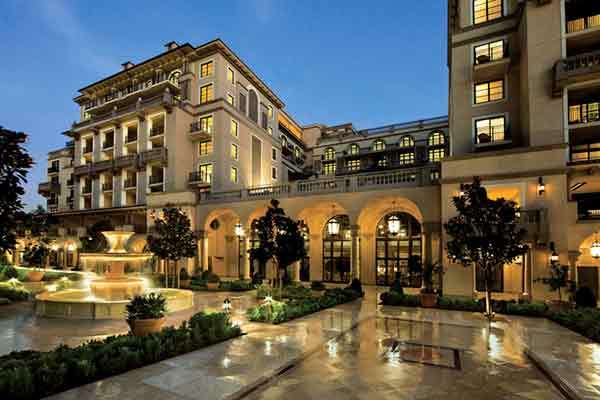 Montage Beverly Hills is a Beverly Hills luxury hotel located within the famous Golden Triangle near Rodeo Drive. The Montage is enveloped with Mediterranean architecture and can help make your wedding a masterpiece. Their attention to details on everything from wedding cakes to spa treatments, make this a wonderful wedding venue. Are you looking for officiants to perform your wedding ceremony in Beverly Hills? 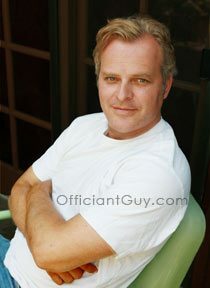 Then you need to call the Officiant Guy, the best wedding officiant in the Los Angeles area.